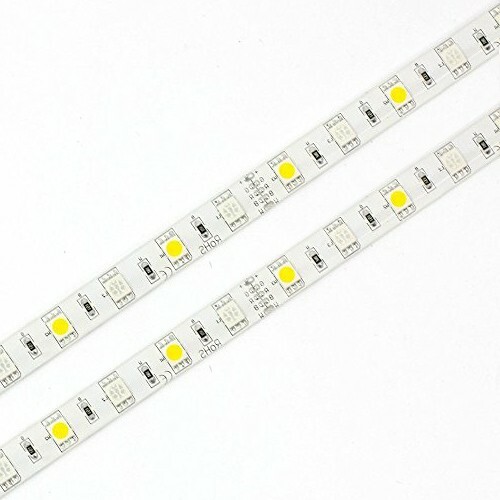 This amazing new development in LED Strip Lighting enables the user to instantly change between Warm White and Cool White colours on a single length. Using our Multi-Touch TC Dual Colour Remote Controller (RRP £59.99 inc. VAT), you can change the colour using the touch sensitive wheel, you are also able to change brightness as well as the ability to turn the light on/off from a single handheld remote. 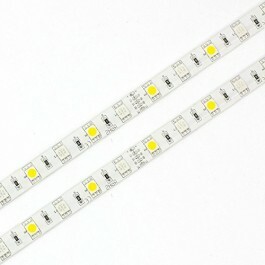 We offer free cutting and soldering on all LED Strip Lights. Send us your measurements using the "specific requirements" section above or by contacting us directly. This product is manufactured in accordance with CE and RoHS standards. Please check all product specifications before placing your order. All our products are covered by a 14 day money back guarantee and 2 year replacement warranty. 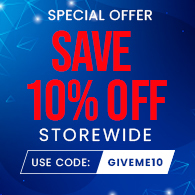 For more information, please refer to our terms and conditions or contact our customer service team on 0116 321 4121 or email support@ledstriplights.co.uk. Orders placed before 4pm are dispatched the very same day. Please allow more time for larger orders.